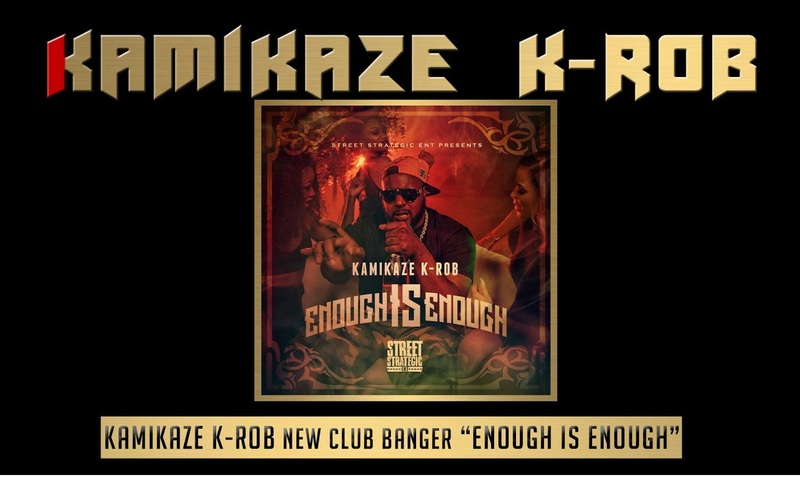 Kamikaze K-Rob new club banger "Enough Is Enough"
This could easily be the club anthem of the year!!! Dubb City's finest, Kamikaze K-Rob drops the visuals for his official banger, “Enough Is Enough”. K-Rob uses his boss-like charisma and upper-echelon style to deliver another midtempo hit with a street vibe. Inside the mind of K-Rob you will find a creative genius whose mission is to elevate his mind and that of the position of everyone around him. Kamikaze sets the tone early in the video with a memorable intro that lets you know exactly what his company, Street Strategic ENT is all about. 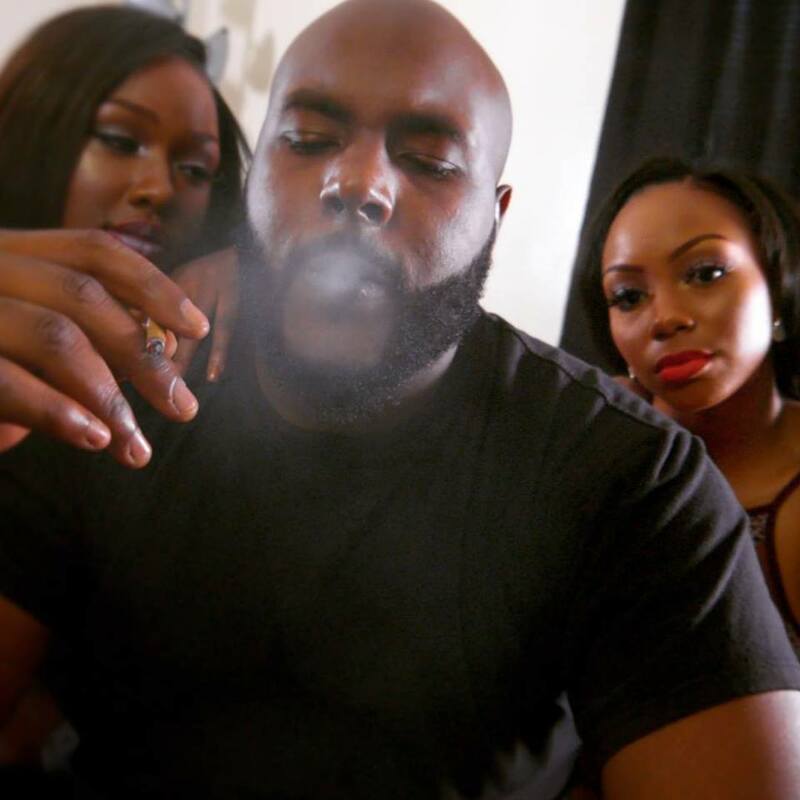 Then watch as he pops bottles and celebrates life with about 20 models. It's lit in K-Rob's section and you're invited! 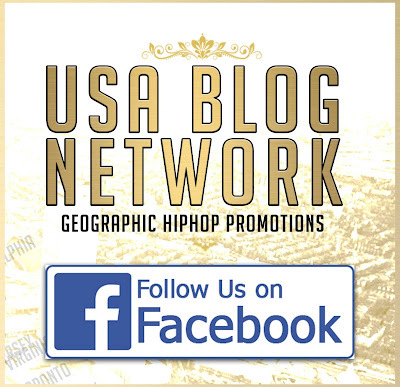 In addition to the new video, Kamikaze K-Rob recently spoke with USA Blog Network's #TheDopeness interview series and told his story. Watch “Enough Is Enough” and checkout the interview today!